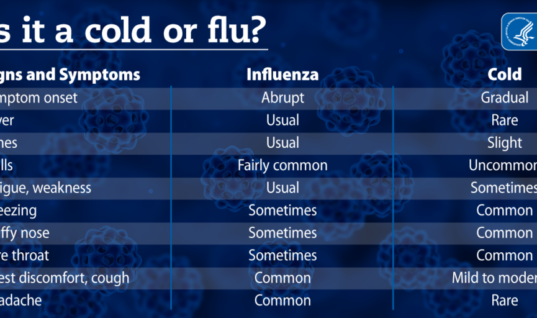 With winter on our doorstep, many of us end up with a nasty cold or cough. 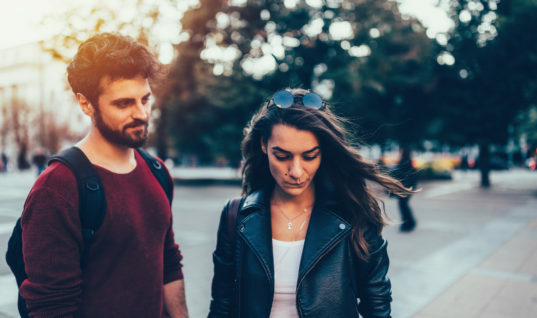 While most people run to the store for over-the-counter meds packed with artificial dyes and chemicals, I prefer to go all-natural and avoid the harmful side effects of commercially available cough syrups. 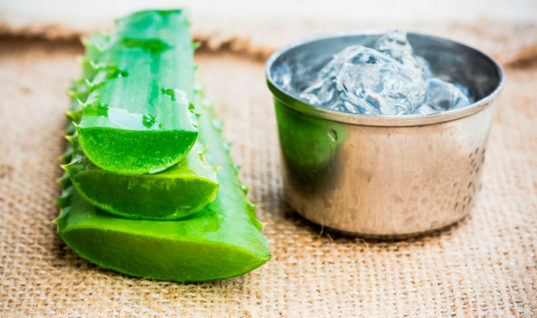 You would be surprised of how many natural remedies are in your pantry right now. 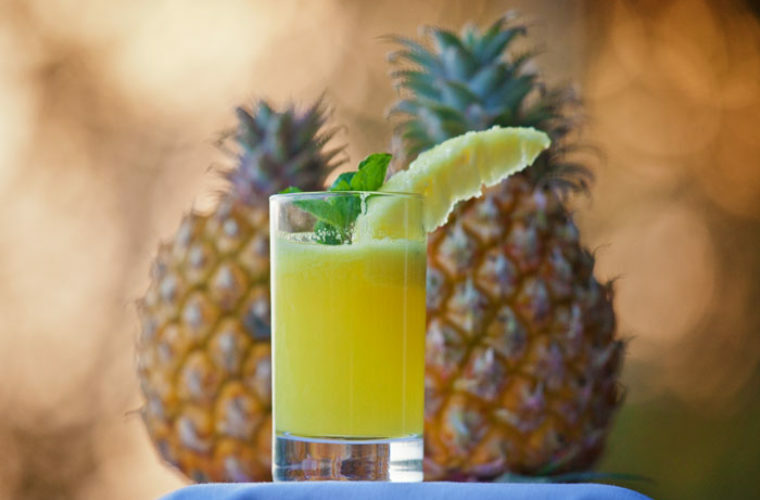 Pineapple juice is one of these wonderful healing ingredients to soothe a persistent cough or sore throat. In 2010 Indian researchers tested the effectiveness of natural substances such as pineapple juice to treat tuberculosis (find the study here). 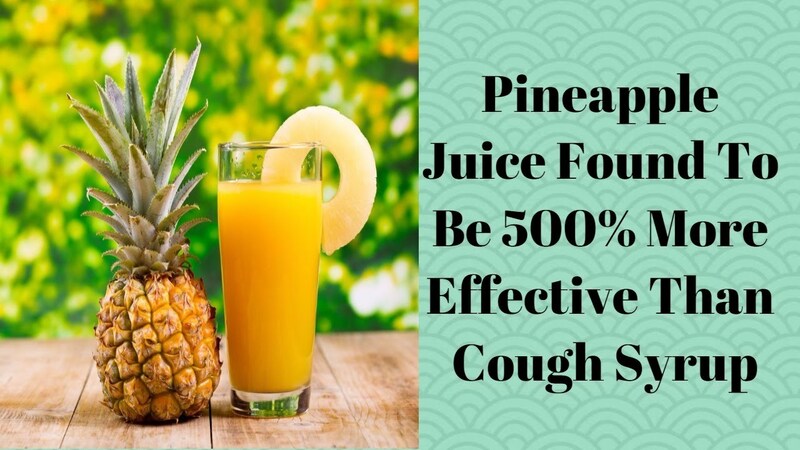 They found that a mixture of pineapple juice with raw honey, pepper and salt work extremely well to dissolve mucus and soothe a persistent cough. Patients recovered up to 5 times quicker with this all natural pineapple remedy compared to OTC cough syrup. Pineapple thanks its many health benefits to a powerful enzyme called bromelain which acts as an antioxidant to reduce inflammation and swelling of the sinuses. It eliminates bacteria and fights infections. Only 1 cup of pure pineapple juice contains 50% of your daily recommendation of vitamin C, another powerful antioxidant to strengthen your immune system and soothe a sore throat or cough. Next to bromalain and vitamin C, pineapple is also a good source of vitamin A, thiamin, riboflavin, vitamin B-6, folate, pantothenic acid, magnesium, manganese and potassium, which are all essential nutrients to keep your body healthy. If you have a juicer it is best to make your own juice, or opt for unprocessed natural pineapple juice instead. Most commercially available brands contain too much sugar and added flavors and are low in the actual real fruit. Blend or juice all ingredients. Take ¼ cup of this remedy up to 3 times a day and your cough or sore throat will be gone in no time. Note: to improve digestion and effectiveness add a pinch of turmeric as well. READ ALSO Do You Know The Differences Between Artificial Flavors, Natural Flavors, Organic Flavors? Previous ArticleYour Simple Guide to Cosmetic Packaging SymbolsNext ArticleAtelier In Vitro Creates Retro Interiors for Three Apartments In 1940s Porto Building, See them! 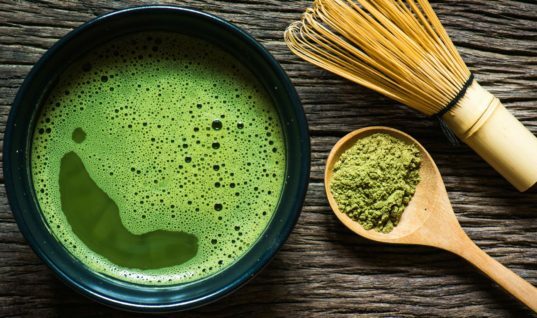 What is Matcha Tea and Where to Buy it. Learn Matcha Tea Benefits. Collagen…What is It and How Do I Keep It?